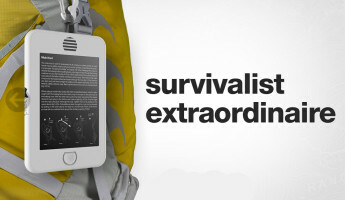 While navigation with a traditional map and compass are important skills for the zombie survival savvy outdoorsperson, there’s nothing wrong with relying on a handheld GPS for determining where you are. 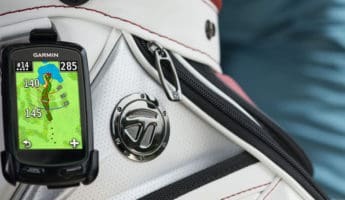 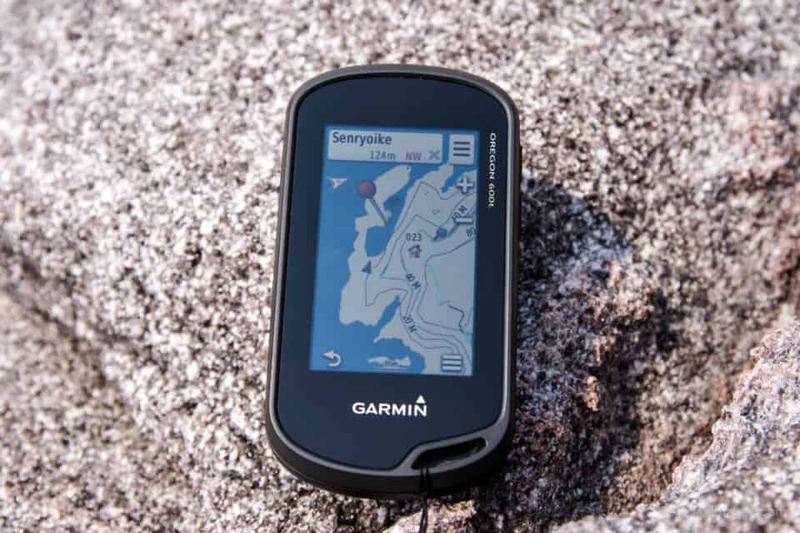 These handy little devices sync up with satellites to give you an exact overview of your location, and offer up geocaching sweet spots where you can find, or hide all manner of scavengable items. 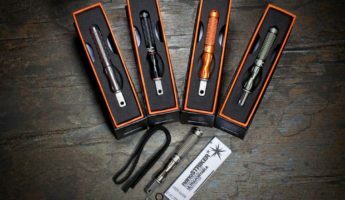 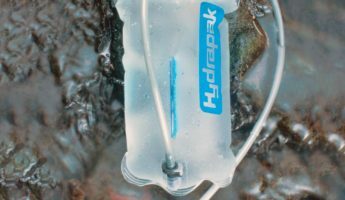 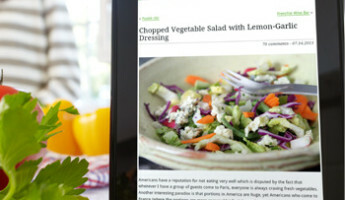 These days, they also can determine approximate water depth, temperature, barometric pressure, weather patterns, and innumerable other odds and ends, making them a necessary accessory for anyone under the sun, or clouds. 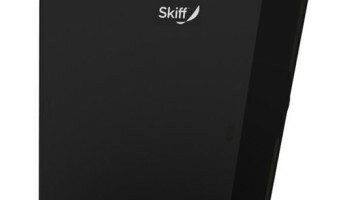 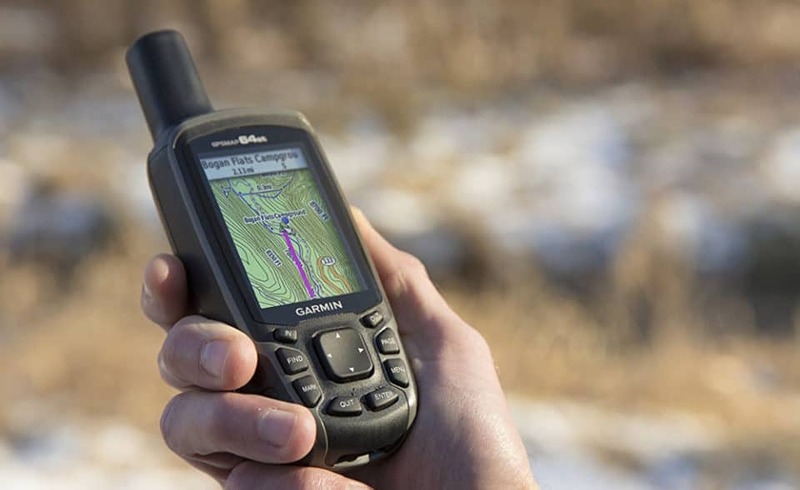 Connectivity and easy use are the cornerstones of a quality Global Positioning System, with durability and portability fleshing out the system. 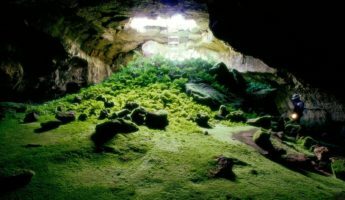 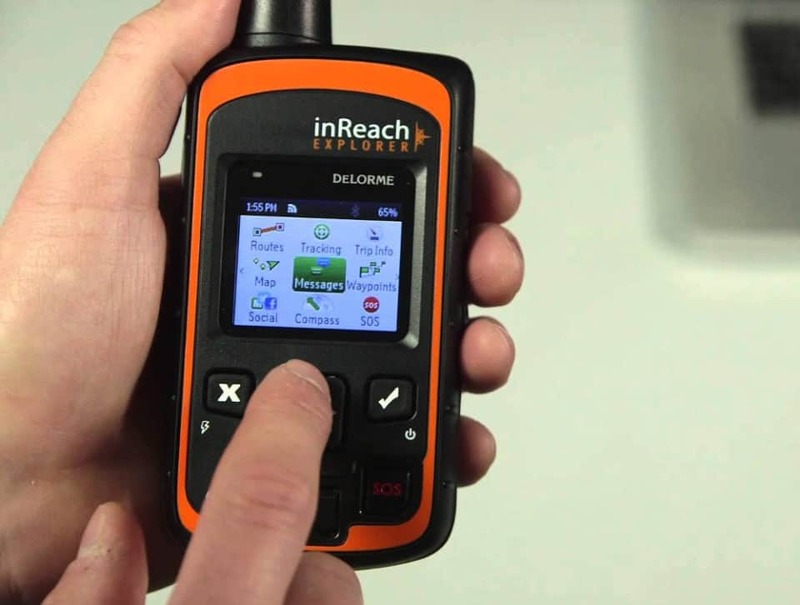 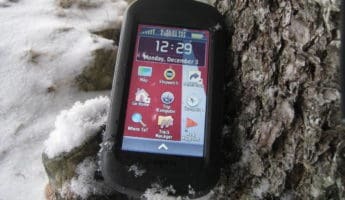 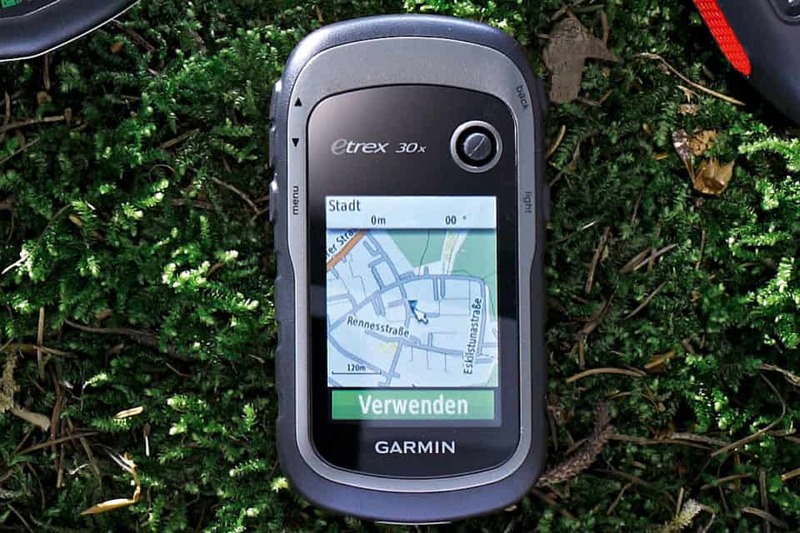 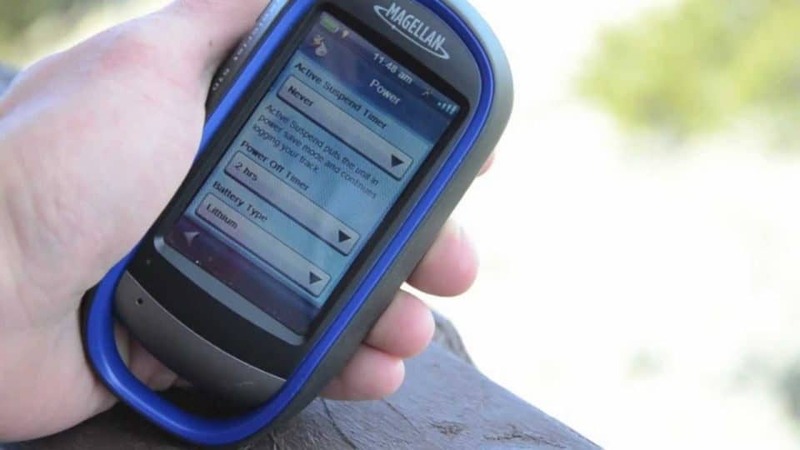 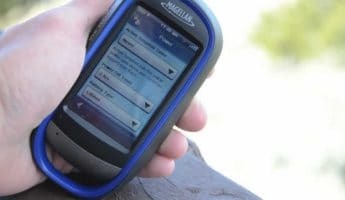 The ability to point out geocaches, plot a route, and give you useful survival tips are generally gravy, but since they can also save your life, they too factor in heavily to what can make a GPS system worth your hard-earned dollars. 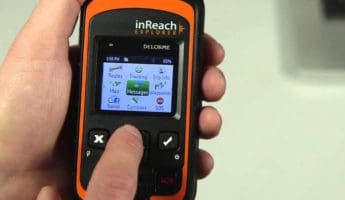 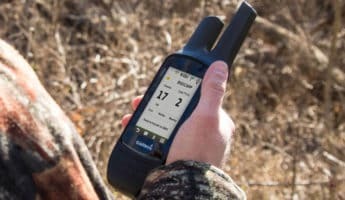 In short, anything that does a good job of keeping you alive in the most conditions is what we think of when we reach for the best in handheld GPS technology. 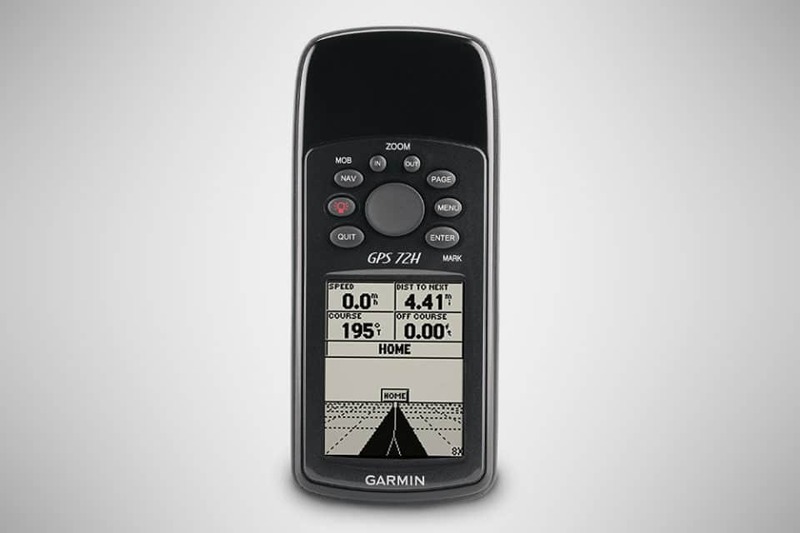 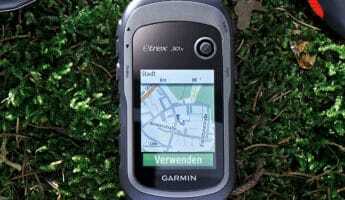 Note: Those familiar with GPS will know that the Garmin brand is top tech when it comes to finding your way around. 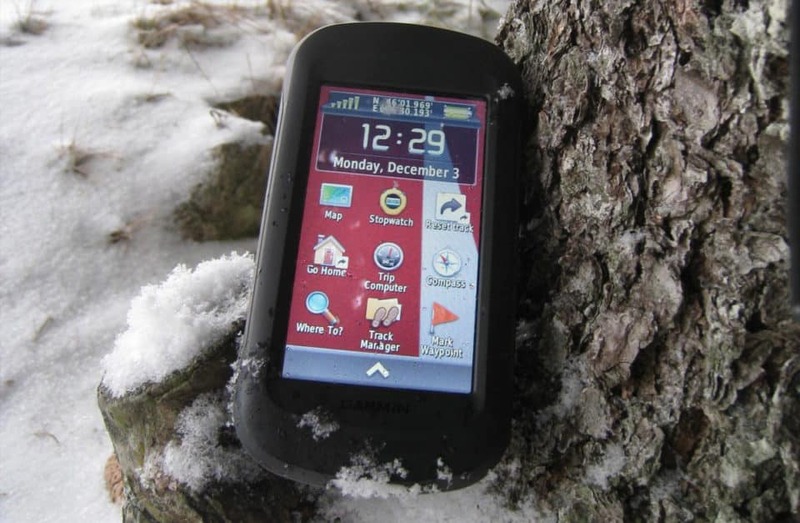 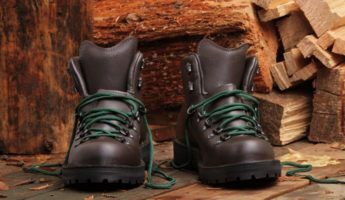 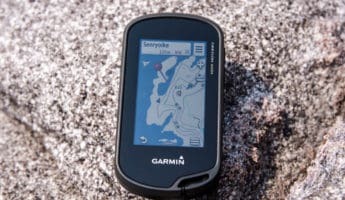 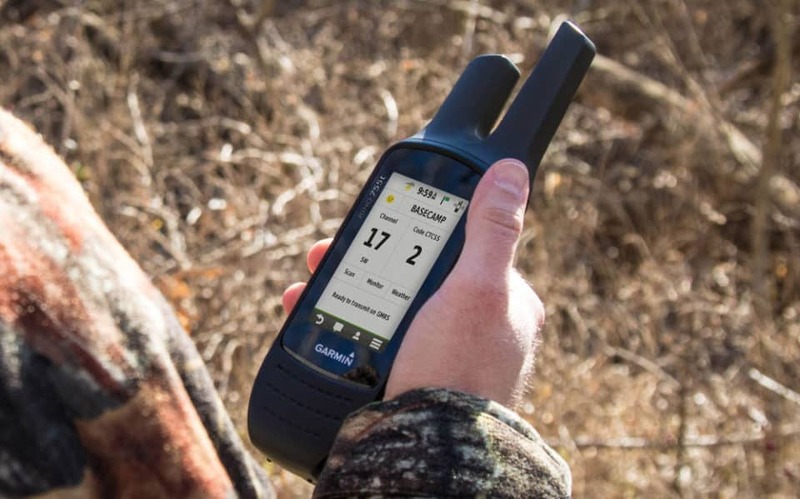 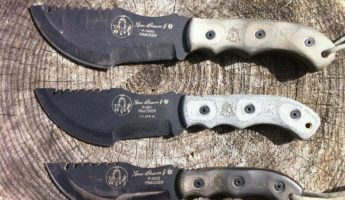 Though we dug and scrounged for units that could compare, few come close to Garmin in terms of functionality, connectivity, pathfinding, features, and survival when the trail ahead disappears.